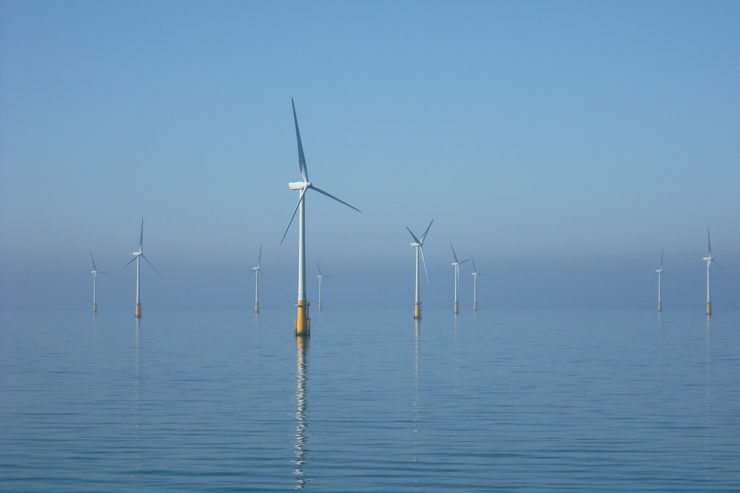 Planning is underway to site huge floating wind farms along California’s coast, including offshore Humboldt County, to help the state reach its goals of 100 percent clean energy. But these plans underline one of the key questions for California climate policy – Will the green economy accentuate or narrow the state’s widening income and opportunity gaps? In the case of offshore wind, an entirely new industry is envisioned, which could have a uniquely “high road” potential for well-paying jobs, community benefits, an industrial supply chain, and major infrastructure improvements. But achieving this will not be easy. This presentation will explain this conundrum for offshore wind and state climate policy in general. Robert Collier is a policy analyst at the UC Berkeley Center for Labor Research and Education, where he researches labor and workforce issues in the clean energy economy. In particular, his work focuses on policy for the transition from fossil fuels to renewable energy, including emerging technologies such as offshore wind power. Prior to joining the Labor Center in 2016, he was a consultant to environmental nonprofits and foundations on a variety of issues related to renewable energy and climate policy, and he spent 16 years as a staff reporter for the San Francisco Chronicle, covering international news, energy, and climate policy.